By providing new high-quality services, we are creating a bright working environment, contributing to society and customer prosperity. 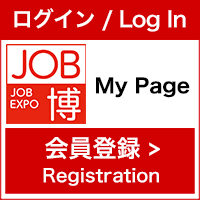 ・Back office work and document support for foreign trainees from entry to Japan until coming back to their home country. ・ Translation services, simultaneous interpretation at manufacturing sites, etc. ・ Counselling and support for trainees' daily life. 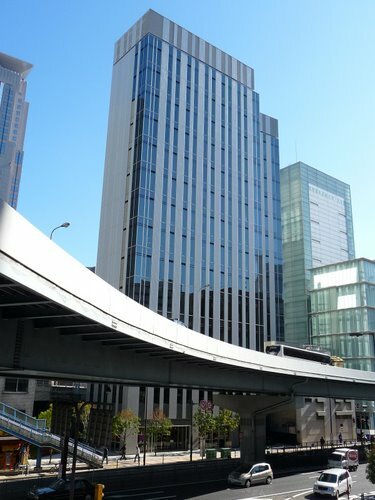 ・ Various support duties such as house reparation, households setup. 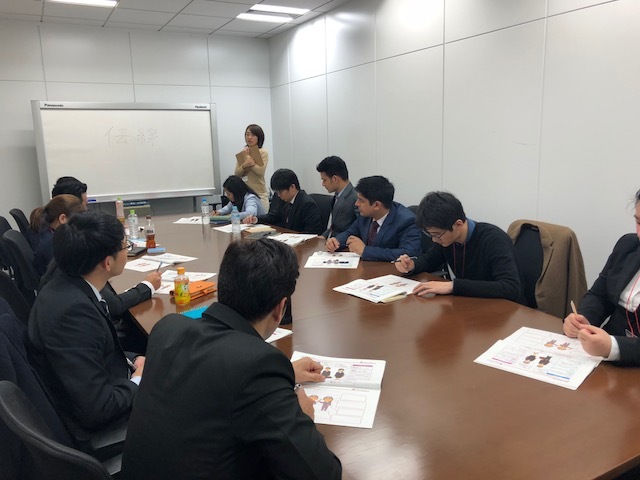 Half of the employees are foreign employees and 32 interpreter employees are joining us in April 2019. 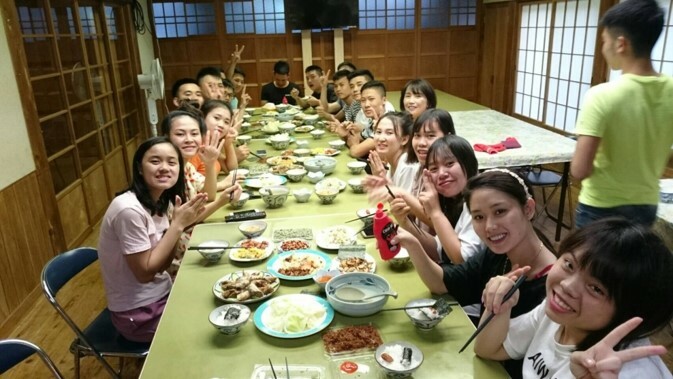 ORJ is a place where foreign students can take advantage of their problems and difficult experiences since coming to Japan. Let's create an environment where trainees can feel safe together by making use of the native language and Japanese. The first interview will be held in Tokyo and Osaka, but if you live far from venues, we can arrange an interview via Skype, so please feel free to contact us.